HRH The Prince of Wales has today (Thursday, 22 December) released a message describing the “evil” of religious persecution today. The Prince’s message – broadcast on BBC Radio 4’s ‘Thought for the Day’– was inspired by Aid to the Church in Need’s recently released Religious Freedom in the World 2016 Report. HRH goes on to highlight the report’s key finding that extremism is seeking to eliminate all types of religious diversity. 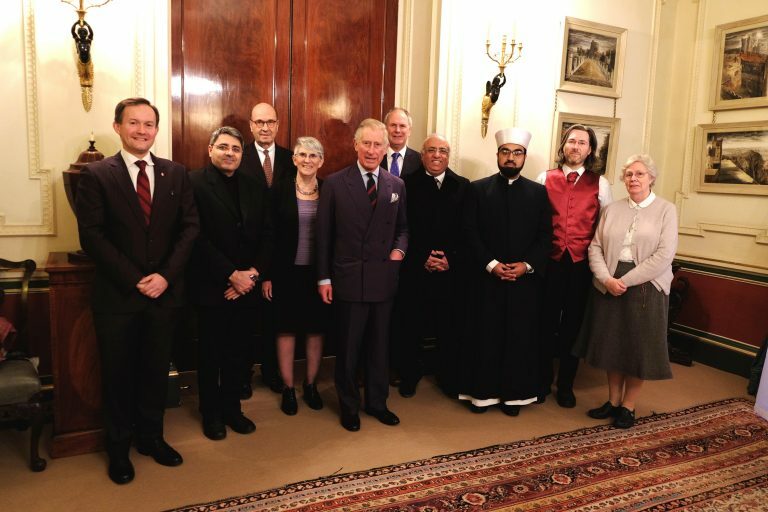 Prince Charles speaks out against the persecution of Christians, Yazidis, Jews, Ahmadis, Baha’is and other groups and stresses how for some people religious freedom is a daily stark choice between life and death. The Prince, who has also made a video recording of his message exclusively for Aid to the Church in Need, opens his remarks by giving an account of how, at a meeting [http://acnuk.org/news/religious-hatred-threatens-survival-of-minority-groups-report-warns/] to discuss the report’s findings, he received a first-hand account of persecution from Syria-based Jesuit priest Father Ziad Hilal. Referring to how the new-born Jesus Christ and his family fled persecution – as did the Prophet Mohammed more than six centuries later – the Prince concludes his message by paying tribute to minority faith groups who today are seeking sanctuary abroad.